Castanea is the new choice in luxury living for Northern Baltimore County. 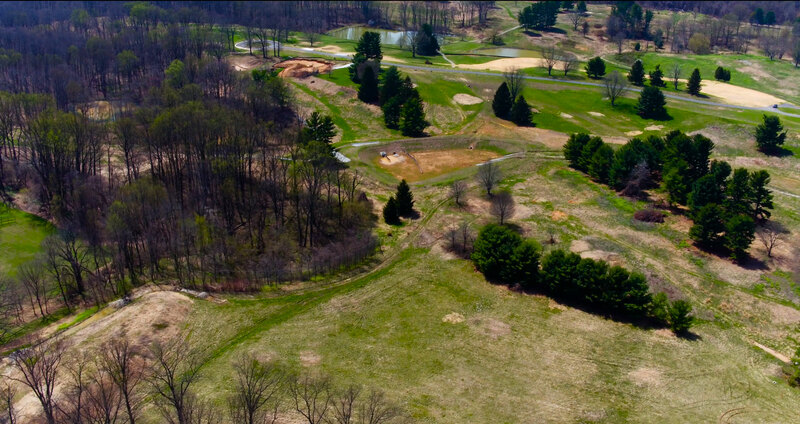 On the site of the former Chestnut Ridge Country Club, Castanea is the Latin word for "Chestnut," paying homage to the site's original name and the beauty of the area. 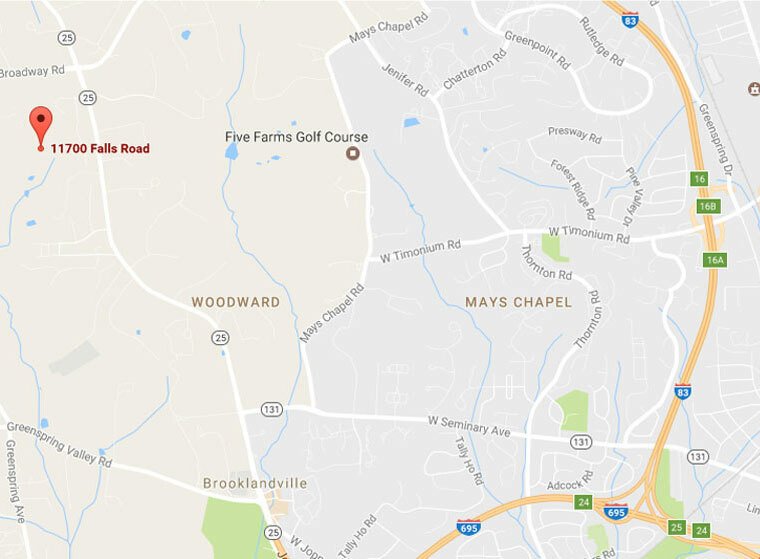 The 230-acre gated community, developed by Baltimore-based Cignal Corp. Development Company, features 40 estate homesites on two to twenty acre plots. Taking advantage of the area's natural beauty, the new neighborhood's estate custom homes also include several waterfront properties. Offering high-end amenities and spacious private lots with convenient access to I-83 and the Baltimore Beltway, find your home at Castanea.